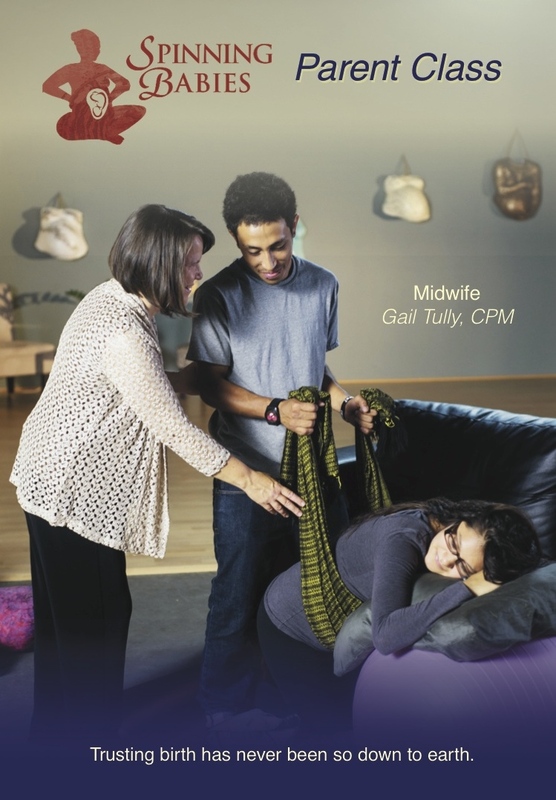 Renowned midwife, Gail Tully, offers practical know-how for birthing naturally in today’s modern civilization. You won’t learn this approach anywhere else! “You made such a difference in my birth experience (and life experience, for that matter) and I want every mother I meet to hear about you and your work. My midwife even organized a Spinning Babies event in Guadalajara this coming October 3rd after having attended my birth and seeing how “in love” I was with your wisdom. Planet Earth is so blessed to have you. This sounds like an outlandish statement, but it really isn’t. To stand back and consider the effect your work will have on human history is mind boggling. I love you!!! Mixes midwifery values with modern body balancing, Gail’s optimistic handling of fetal position challenges in pregnancy and labor show you how to add pregnancy comfort, labor ease and avoid cesarean surgery. Start sooner than later! Parents across the globe are using these techniques….and they’re working! Do you want it now? Stream and download it for $26.99 here.